It’s Day 5! 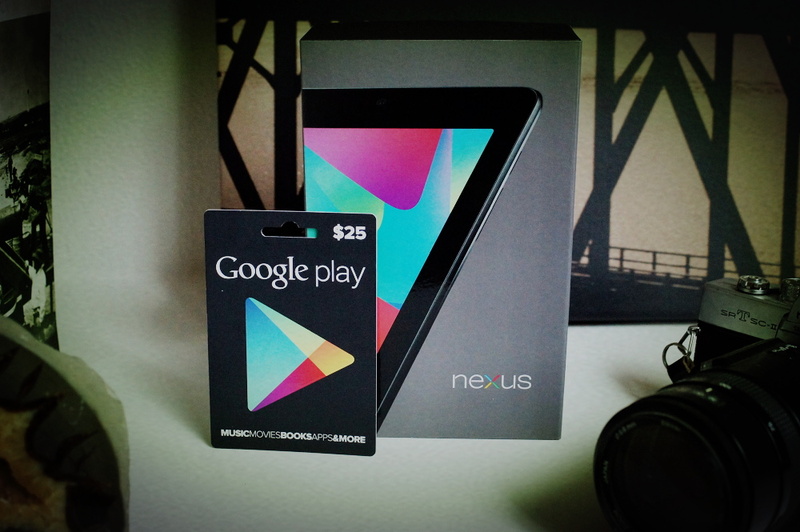 That means, this is the last day of our Google-sponsored giveaway where you can walk away with a Nexus 7 32GB HSPA+ tablet coupled with a $25 Google Play gift card. We have had an amazing week, with a ton of awesome entries, spanning from Android artwork to over 1,000 Android haiku poems. We knew we had a creative crowd, but dang! For today, you’ll have to use your noggin again to come up with something good. 2. In the comments, use the word “Android” to create an acronym. Jelly Bean Update Now Live for Verizon's Galaxy S3!